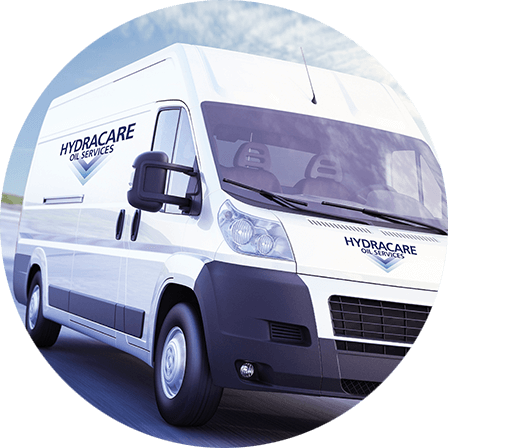 Hydracare, a leading supplier of oil products and support services, is already celebrating its success in 2017 by gaining ISO 9001:2008 certification, the launch of a new website and new company branding and literature. 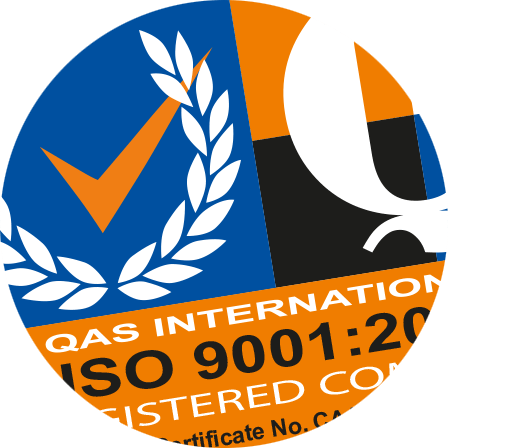 The ISO 9001:2008 certification firmly places Hydracare as a supplier of quality oil products and services to customers in the plastic moulding industry, across the UK and Ireland. 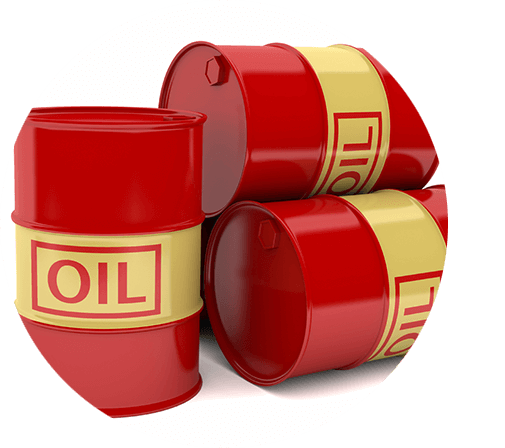 By obtaining this certification, Hydracare is demonstrating that it consistently provides products and services that meet statutory and regulatory requirements, something that is crucial in the supply of oil to manufacturing industries. The company has also reviewed its branding and company material, and updated these to reflect the professional services it provides. New leaflets, a corporate folder, business cards and stationery have been produced, all bearing the new logo. To support the re-brand, Hydracare has also launched a new website, showcasing its company offering in a clear and informative layout. All products and services are much easier to view, and it is very simple to contact the company or request a call back for more information. Hydracare is a leading expert in the field of oil supply and services to UK manufacturers, including oil storage and systems, filtration and tank cleaning, monitoring and removal. The company provides a fast, responsive service combined with technical knowledge and skills to customers across the UK and Ireland. For more information visit www.hydracare.co.uk or call 03332 413121. Related Post Are SMED practices used in the 'real world'?